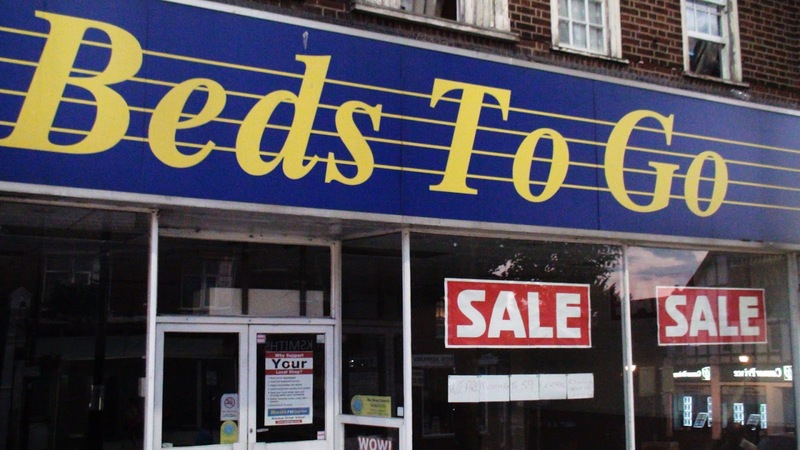 It seems I was mistaken in my report a few days ago that Beds To Go has closed. They are in fact moving. 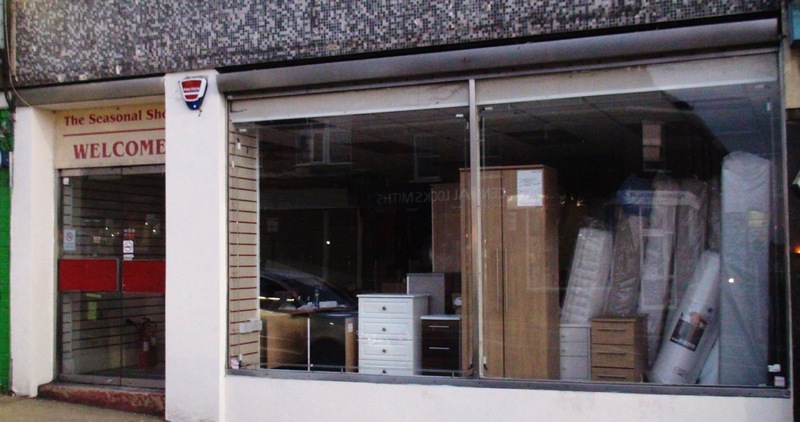 A new sign had a appeared in the window to tell us they are moving down to No 59 (Next to Costcutters) - or as the rest of us know it - The Old Seasonal Shop.